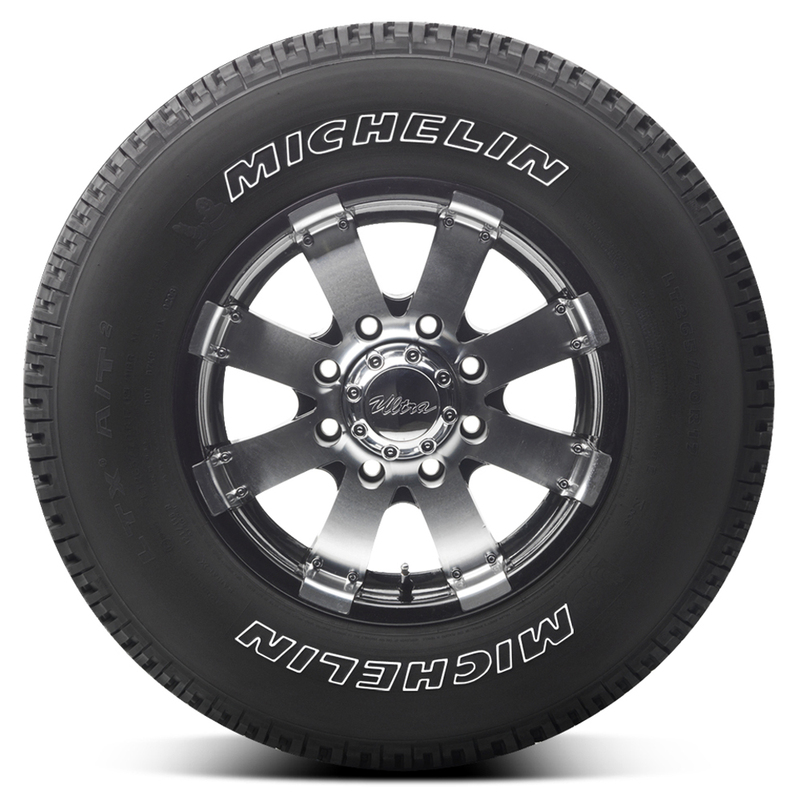 The Michelin LTX A/T2 is an All Terrain Truck SUV tire, built to drive performance into just about the roughest of conditions. 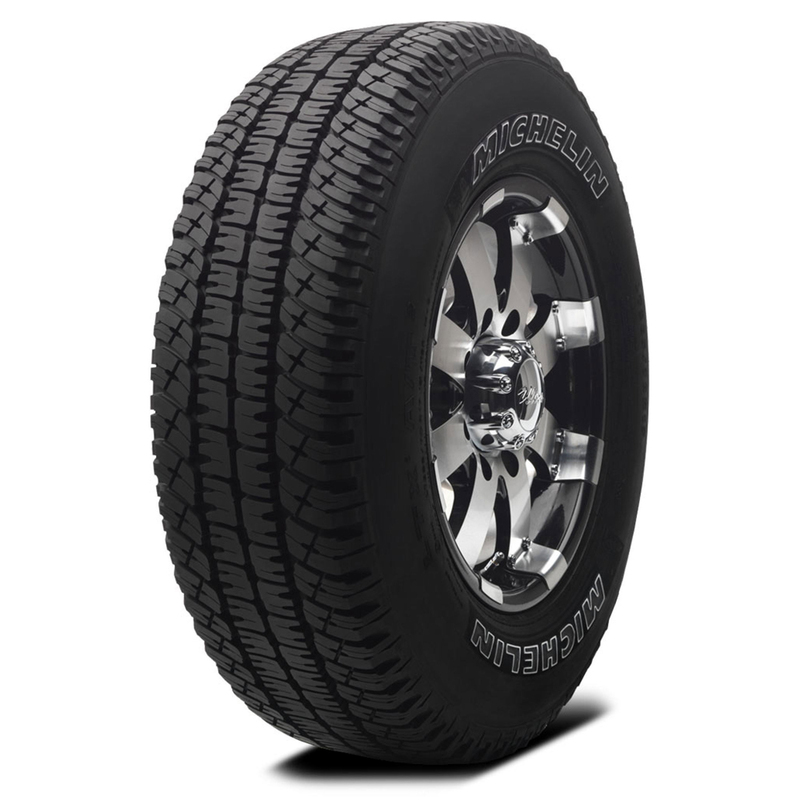 <p>LTX A/T2 was designed to provide even wear, low noise and good fuel efficiency, even in demanding commercial applications while delivering the year-round traction and durability expected from rugged off-road tires without forsaking the on-road comfort and handling expected of a Michelin tire. <p>MaxTouch Construction maximizes tire-road contact for better acceleration, braking, and cornering, as well as longer tread life. <p>MICHELIN Comfort Control Technology uses computer-optimized design for reduced road noise and better comfort. <p>Its deep tread and Michelin biting edges helps enhance traction on dirt, mud, gravel, wet grass and snow. 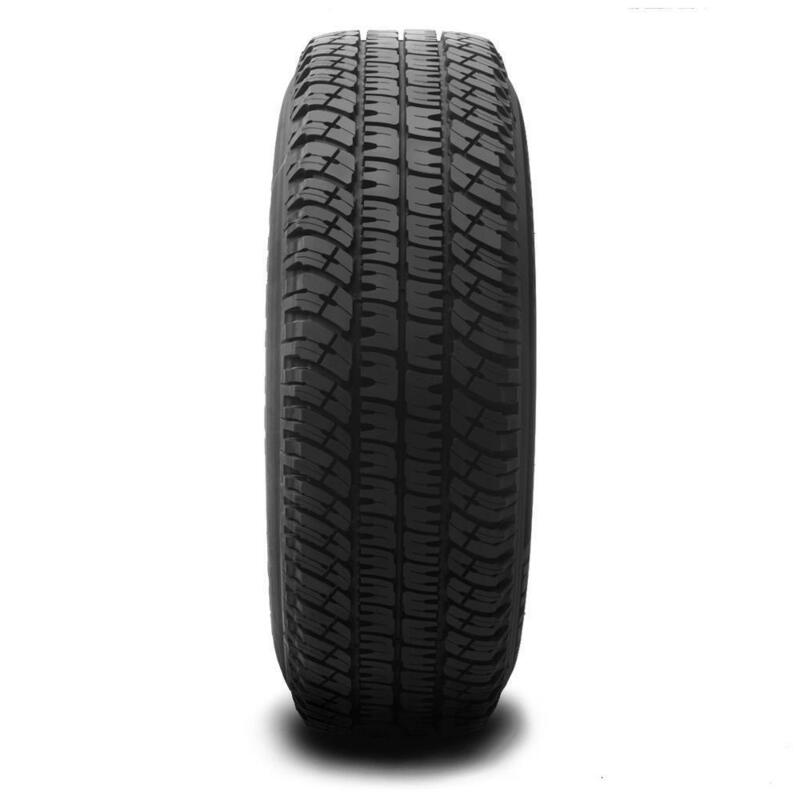 <p>Its upgraded tread compound provides long-lasting off-road endurance and extended tread life.